Whether it’s for Christmas or a birthday, getting the right gift for your favorite double bass player is important. 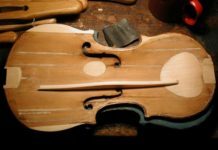 If you don’t play double bass yourself, it might be hard to figure out what kind of gift you should get. We’re here to help. 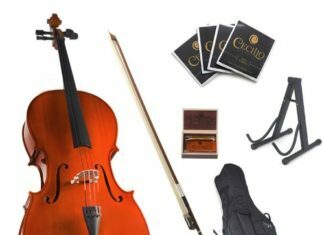 Below we’ve listed out some of the best gifts for bass players so you can shop stress-free knowing that you will be getting your favorite bassist a gift they will enjoy! 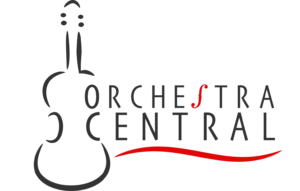 While could always get them a new double bass or bass guitar, the gifts we’ve gathered together below provide more creative gift options. We hope you find the perfect gift for your bass player! 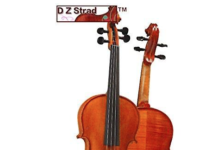 Double Bass strings are one of the easiest gifts you can get for your bass player and one your favorite bass player will love because they are usually very expensive. 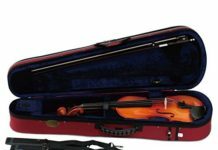 Double bass strings wear out fairly regularly so you can be sure this is a gift they’ll use very soon. 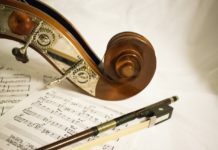 There are various types of double bass strings that you can buy for different styles of play and skill levels so be sure to read our guide on the best double bass strings. 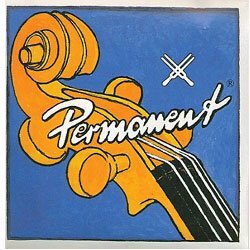 The easiest to figure out which bass strings to buy as a gift is to subtly ask the bass player you’re buying what their favorite double bass strings are. This way you are guaranteed to buy bass strings they’re going to love and use. Pickups are a fun gift your bass player is sure to enjoy. 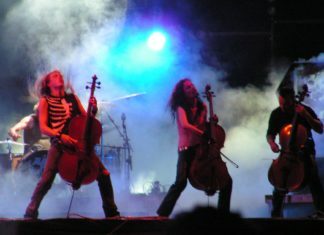 While many children aspire to be rock stars, those who choose to play double bass are certainly more talented. 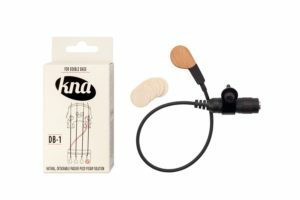 Even so, why not give your favorite bass player the chance to sound like a rock star by giving them a double bass pickup. In combination with a bass amp, your bassist will sound like a rock band bassist in no time. Simply attach the pickup to the bass bridge or body, and rock out! Everyone drinks, regardless of whether it’s alcohol or water. Why not get your favorite bass player a universal gift? 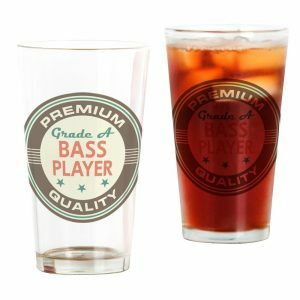 This bass player pint glass is the perfect gift for anyone and lets your bassist show off their bass pride whenever they want. 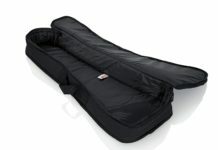 It’s a great gift that any bass player will use for ages. 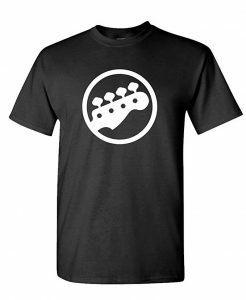 What better way for your bass player to show off their bass pride than wearing a t-shirt sporting their favorite instrument. There are tons of bass guitar t-shirts available on Amazon. Click the link below to see all the available t-shirts. 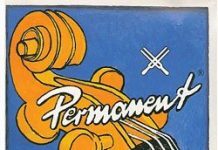 Regardless of whether your favorite bass player has an electric bass guitar or not, if they have a double bass pickup, they’ll want an amp to go with it. 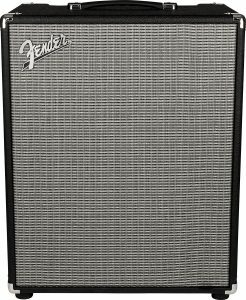 The Fender Rumble amp is definitely our favorite. It is a powerful amp with a big tone in a small package. 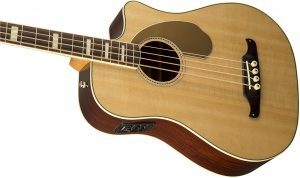 One way for your bass player to stick out is with an acoustic bass guitar. These are a great way for your bassist to show their true personalities on bass and they will have a blast playing. If you can afford an acoustic bass guitar, they will make a great present! Regardless of what gift you end up buying for your bass player, we’re sure they’ll love it. Be sure to do your research ahead of time so that you know that you’re buying a quality gift. 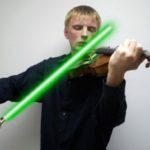 You will also want to be sure that your bassist doesn’t already have the gift. Best of luck in finding that perfect gift!